Revelations From A Mother… who loved her sleep coaching experience. 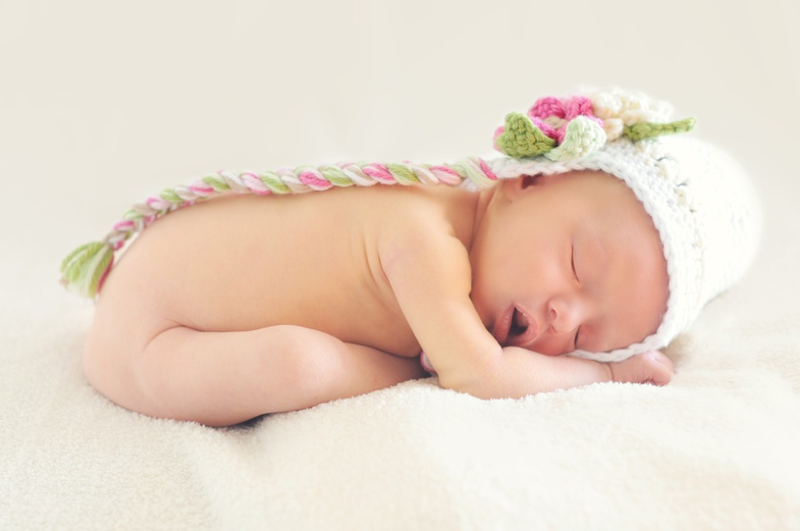 Blissful Baby Sleep Coaching is proud to be recognized as a Pediatric Sleep Expert in the Healthy Living section of Gate House Media. Joanna Clark was interviewed by a top journalist. Joanna's knowledge and her perspective on guilt free, gentle sleep coaching has reached more than 23 million readers in 37 states.